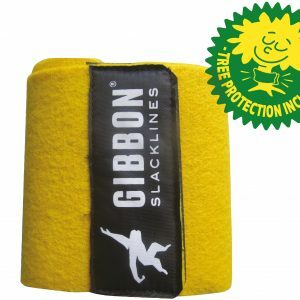 25 Meter Gibbon Classic Slackline Set. 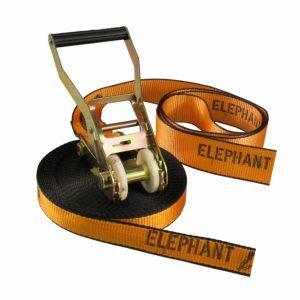 Including Ratchet and Rat Pad. 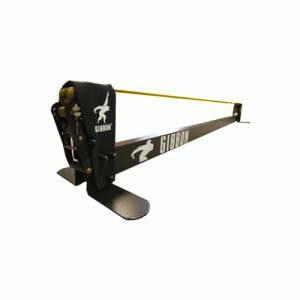 Possible to setup any distance between 5 Meter and 25 Meter. 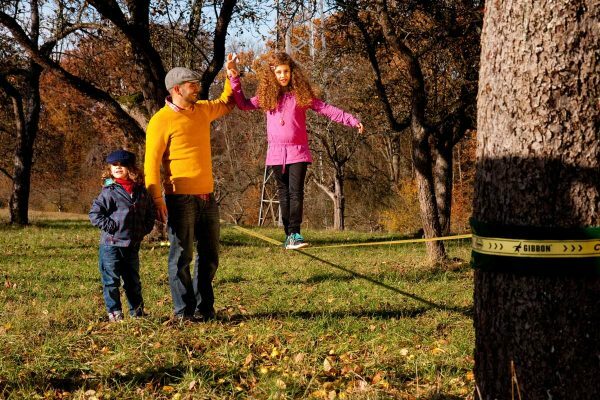 We recommend to get Tree Protection along with it – Nature with thank you! 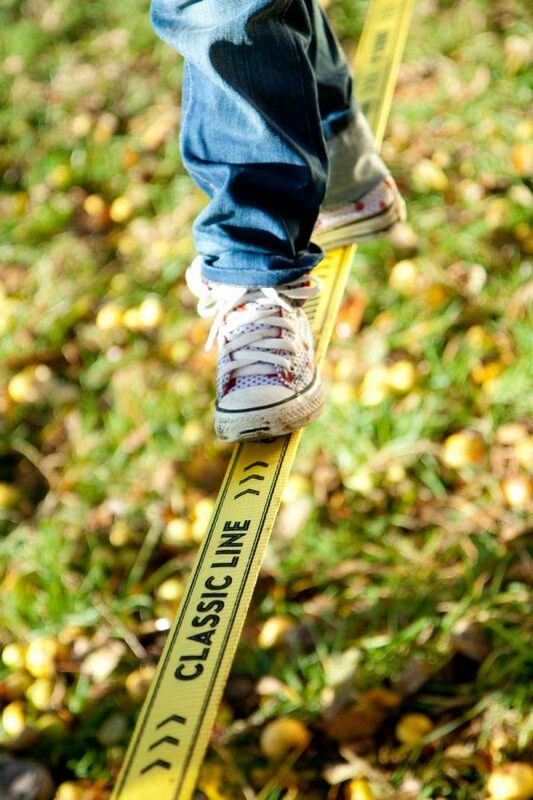 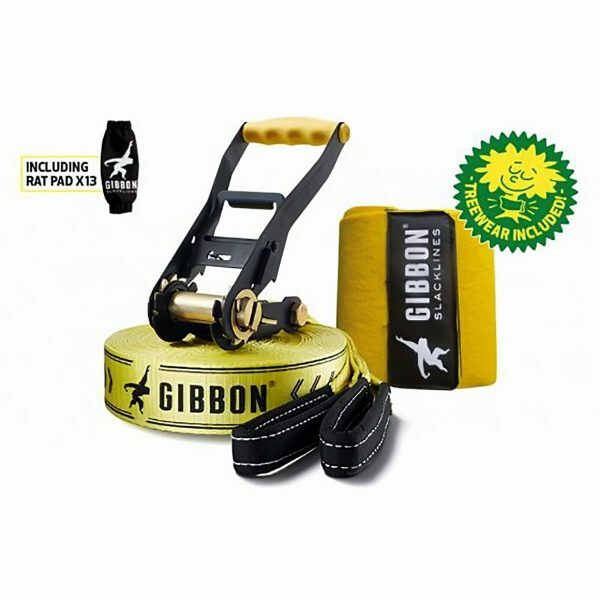 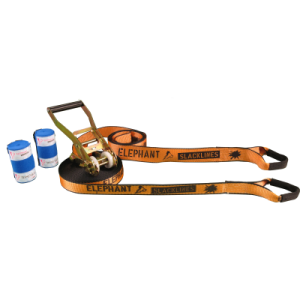 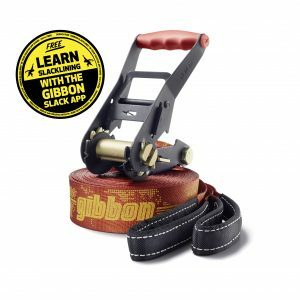 The 25 Meter Gibbon Classic Slackline Set is the best starter set. 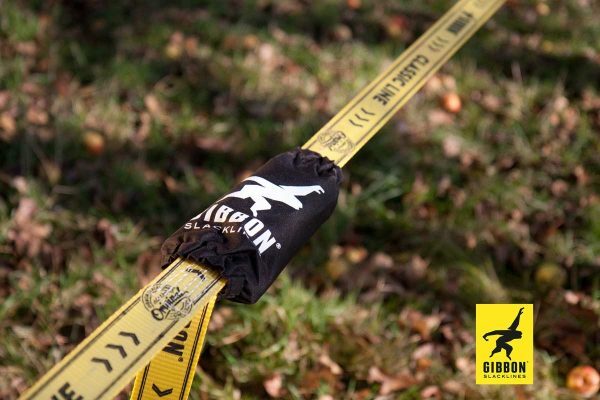 The slackline kit comes with a ratchet and 25 meter webbing. 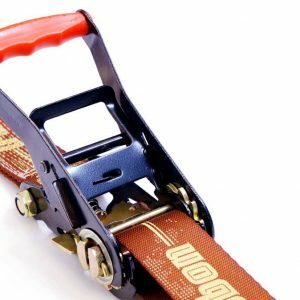 Both parts have protected sewn eyes to make the setup really easy.